JOHANNESBURG: Imagine a gun with waves after waves of flavour. A flavour so sensorial that it explodes in your mouth with every minutes of every long lasting chew. 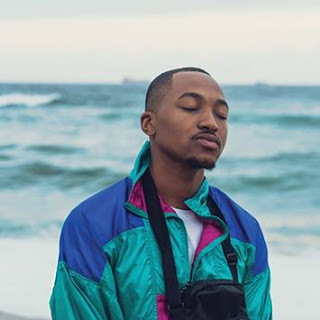 On Wednesday, Stimorol, South Africa's leading chewing gum launched a flovour filled addition called Stimorol Waves - a candy like gum that will have your taste buds jumping with excitement. 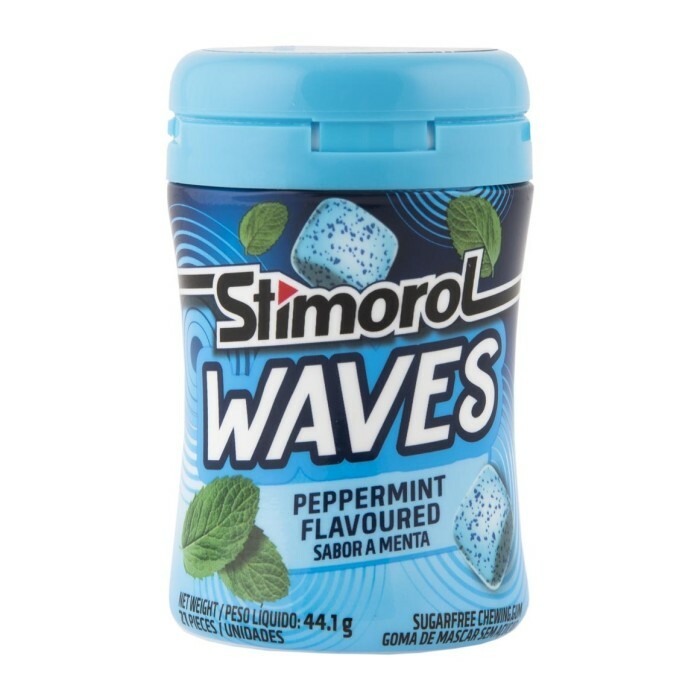 Stimorol Waves is available in Peppermint and Tropical, this gum delivers a multisensorial chewing experience with texture shifts and flavour bursts that brings waves and waves of enjoyment. The light crystal coating blends into smooth gum. When you chew the crispy beads in the gum, with flavours in the beads pop-up from time to time, bringing you a unique refreshing enjoyment. "Stimorol has always been an innovator in the gum category, making it the market leading chewing gum in South Africa. We are excited to launch Waves as a first to market candy like gum that gives you long lasting waves and waves of flavour," said Terreisha Naidoo, Category Brand Manager for Stimorol. Naidoo also said that their new addition is proof that Stimorol is forever evolving to meet the needs of their gum fans. With 21 pellets stashed in each bottle format, Stimorol Waves is also conviniently packaged to keep in your car, bag and on your desk. To experience this, get Stimorol Waves with waves and waves of flavour at retailers countrywide.